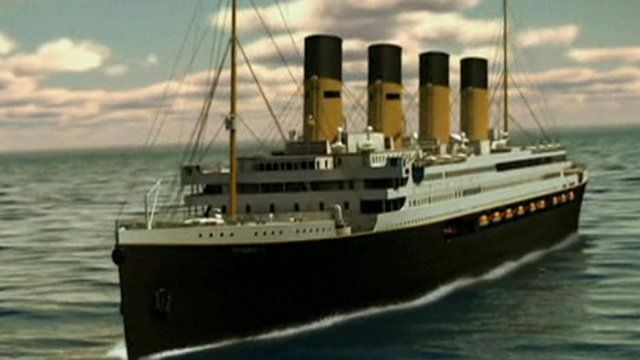 An Australian billionaire has unveiled plans to build an almost-exact replica of the ill-fated Titanic. Clive Palmer's plans to build the Titanic II cruise liner in China are proving controversial, with a relative of the Titanic's captain saying it is in "poor taste". More than 1,500 people died when the Titanic hit an iceberg on 14 April 1912 and sank the following morning.